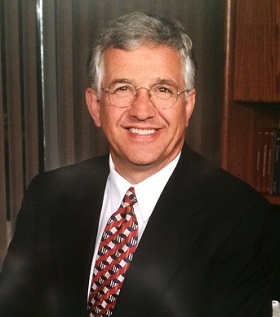 John Wosepka served as the president of Bremer Bank-Alexandria for 17 years. Working closely with the Otto Bremer Foundation and community leaders, John acted as a bridge responding to the needs of the community. John's final six years in banking were spent as Regional Vice President and Chief Operating Officer of Bremer Financial in Saint Paul. John Wosepka received the Ruth McDonald Award in Philanthropy on May 7, 2018.